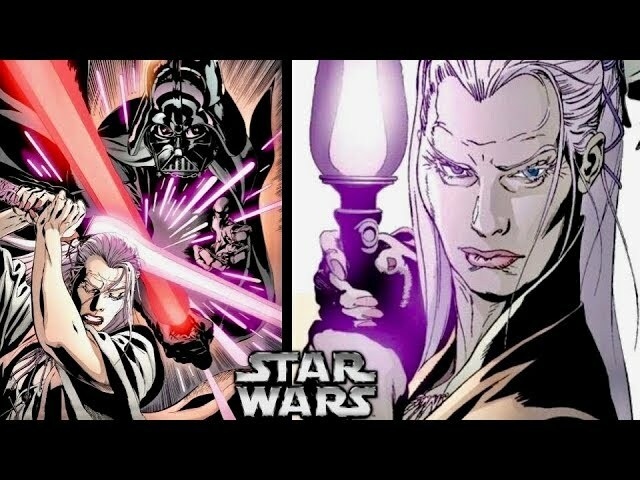 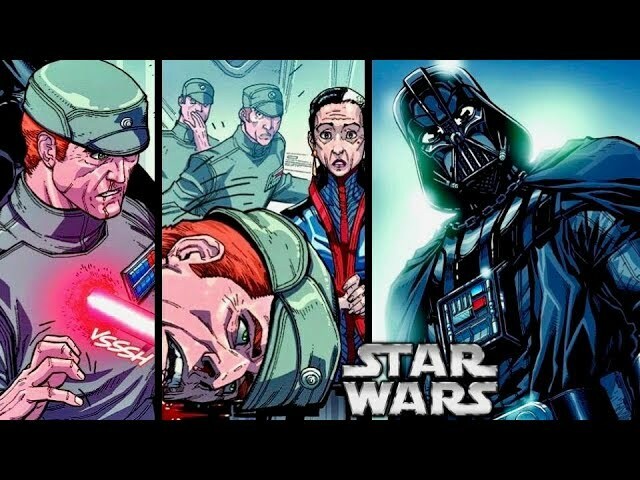 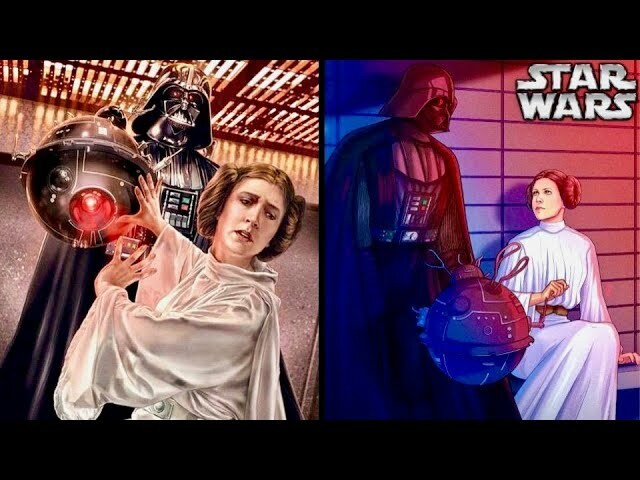 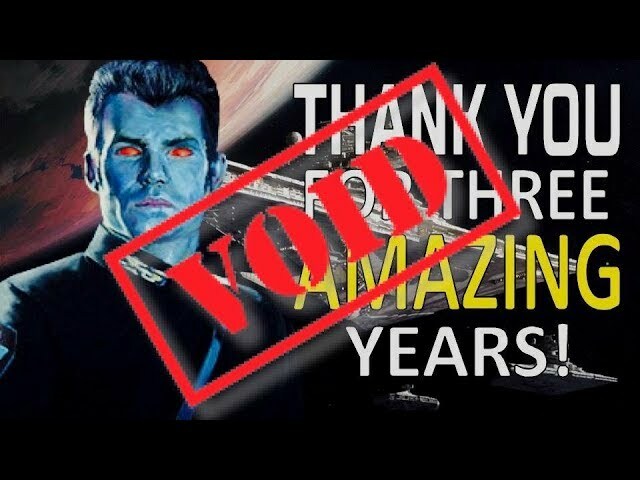 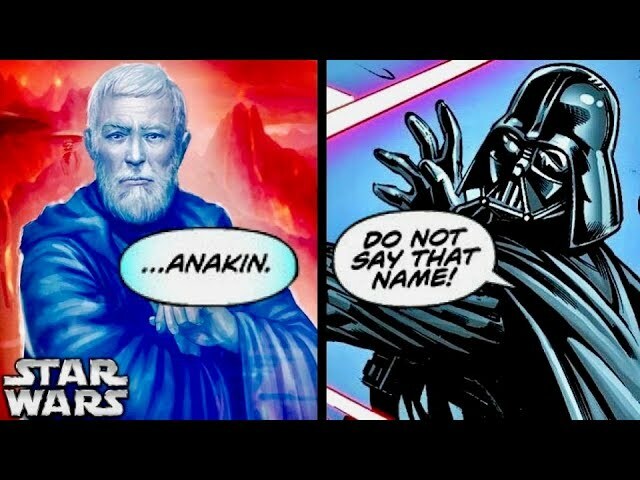 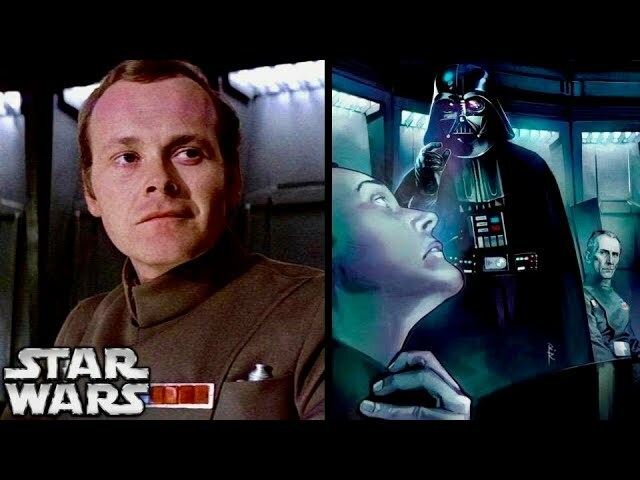 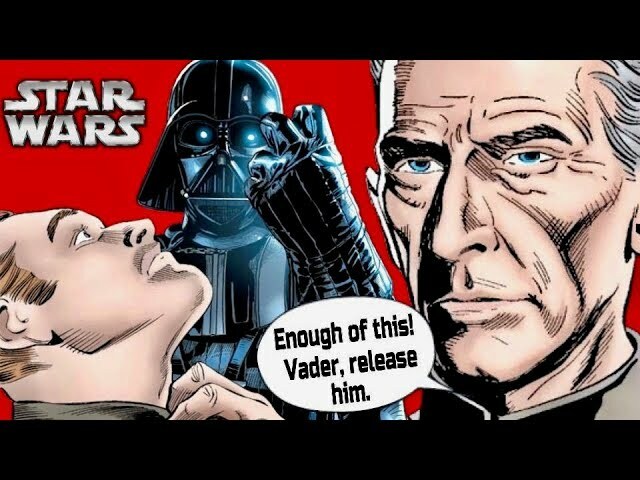 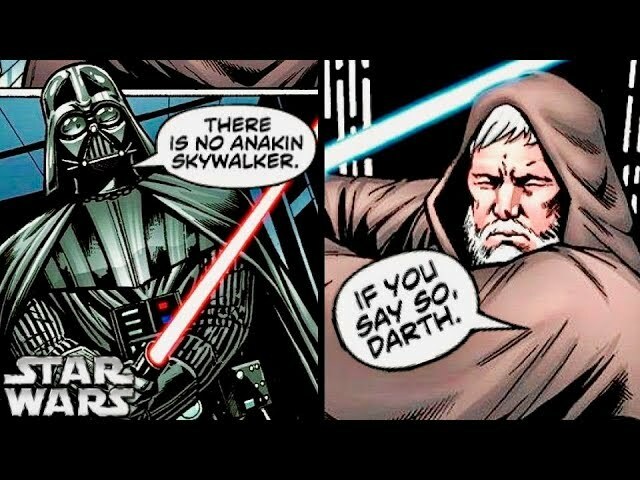 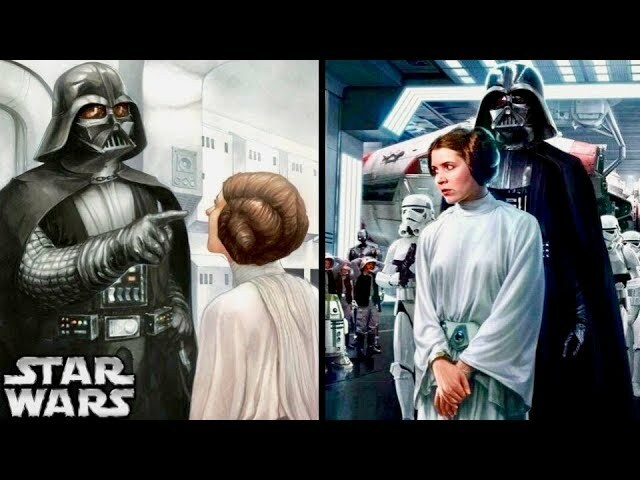 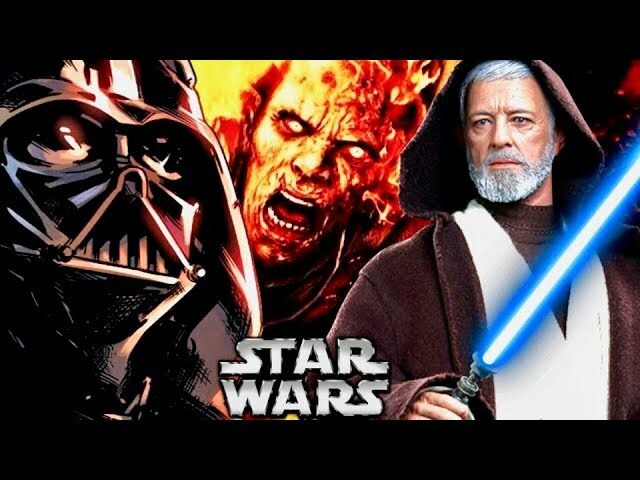 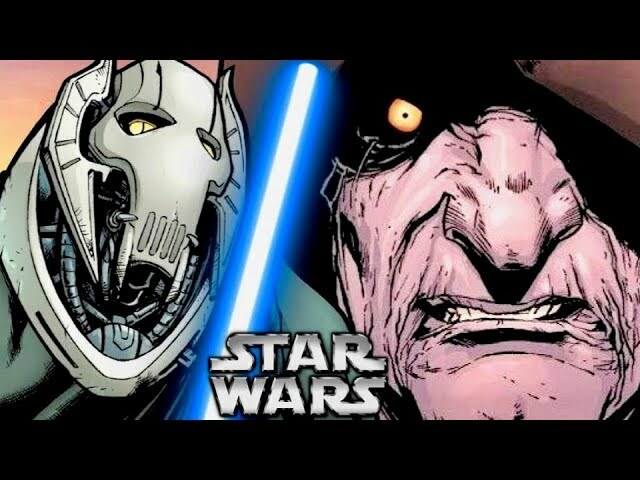 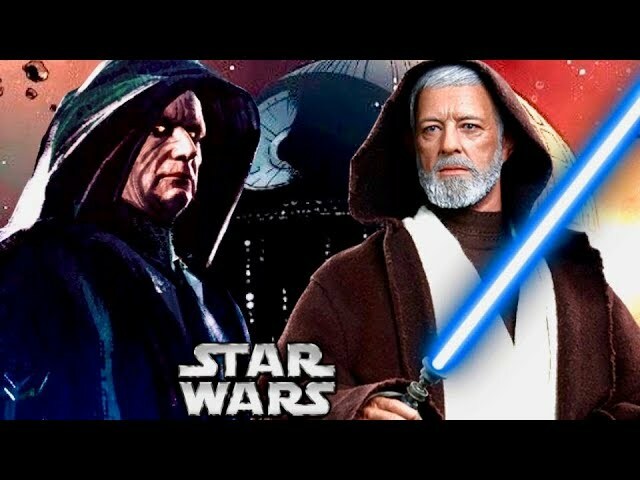 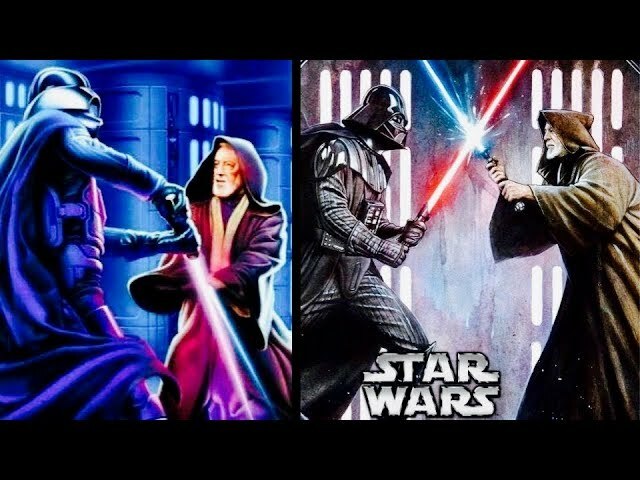 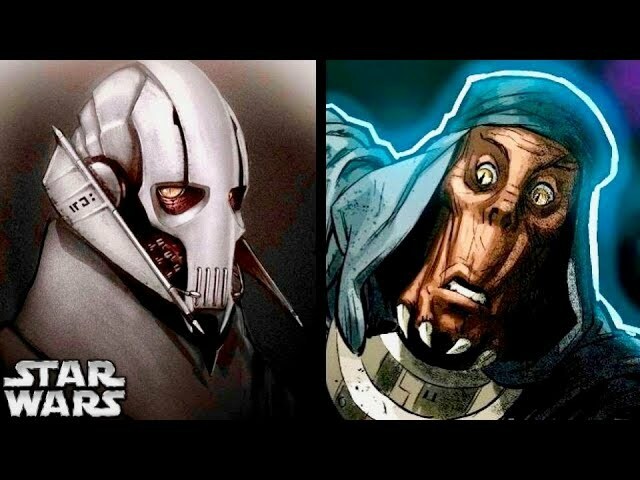 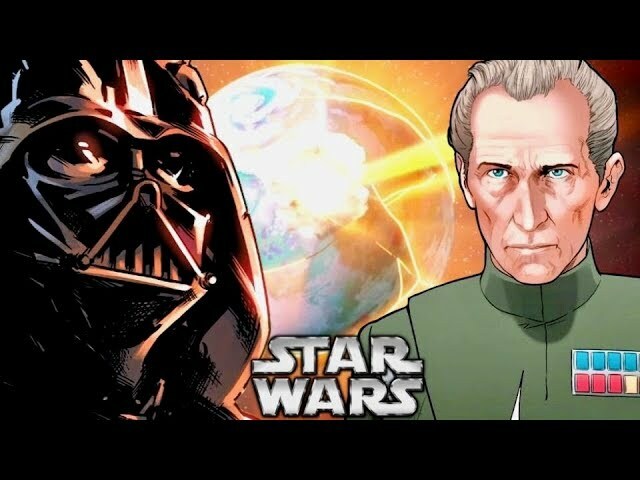 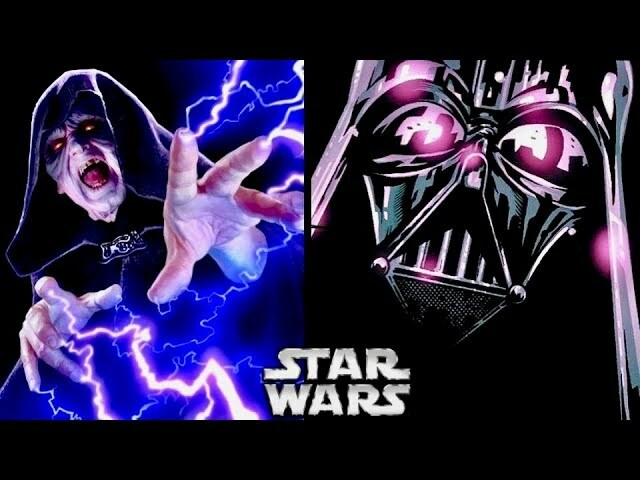 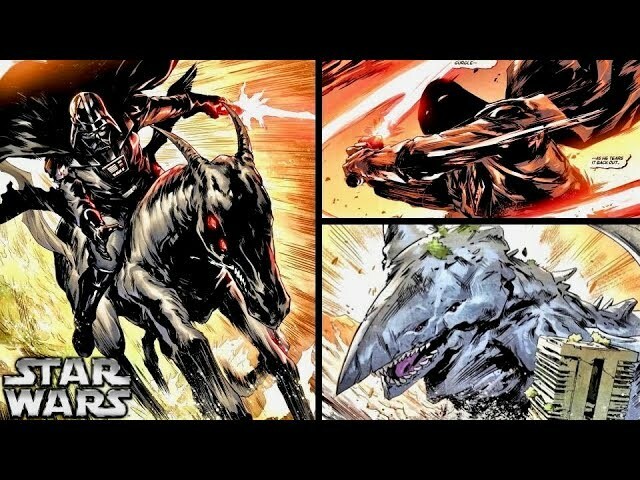 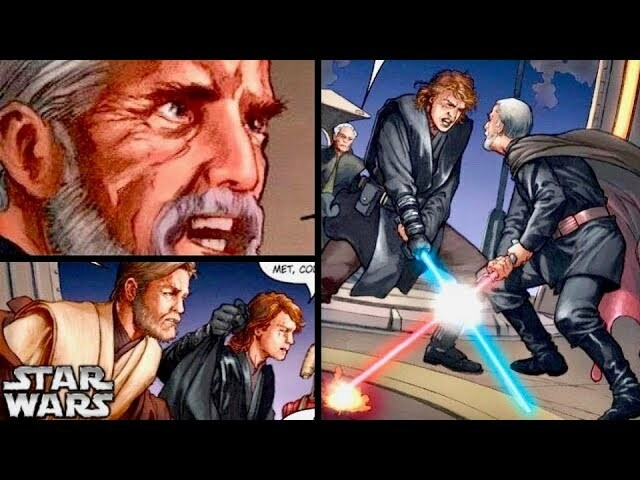 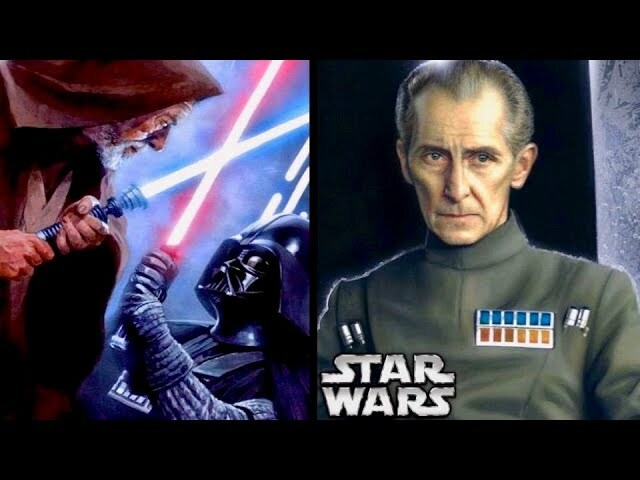 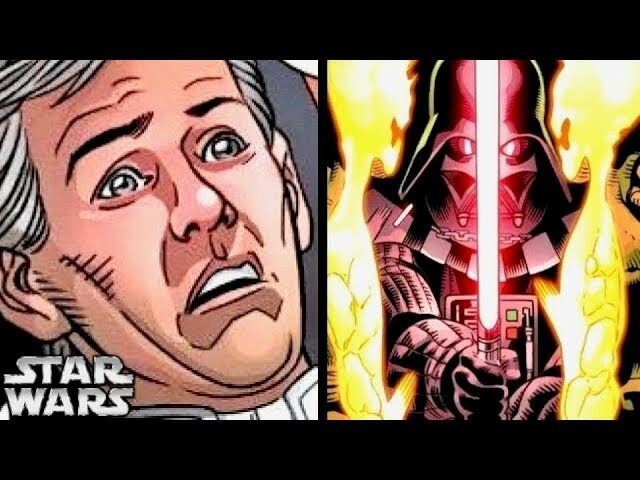 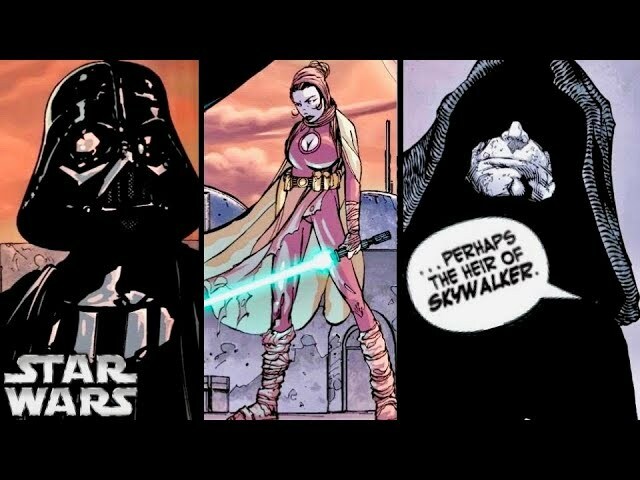 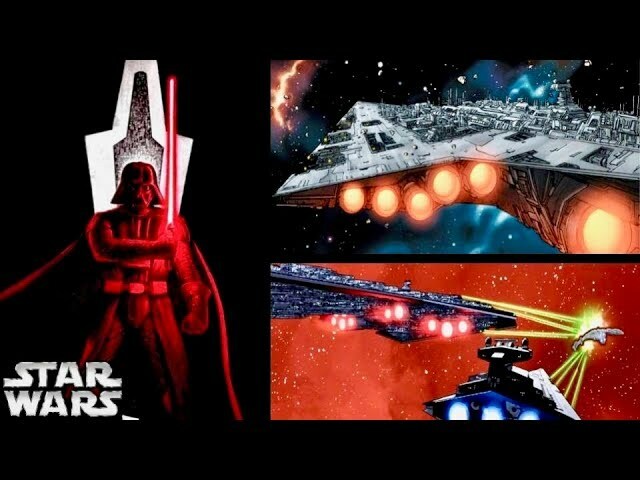 How Lord Momin Proved the Hypocrisy of the Rule of Two Era Sith Lords! 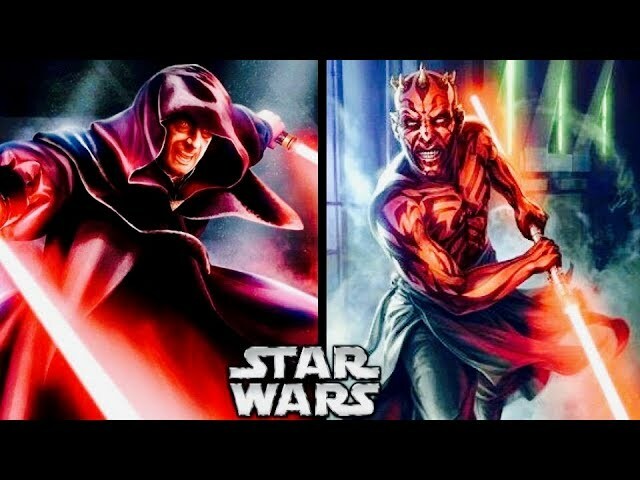 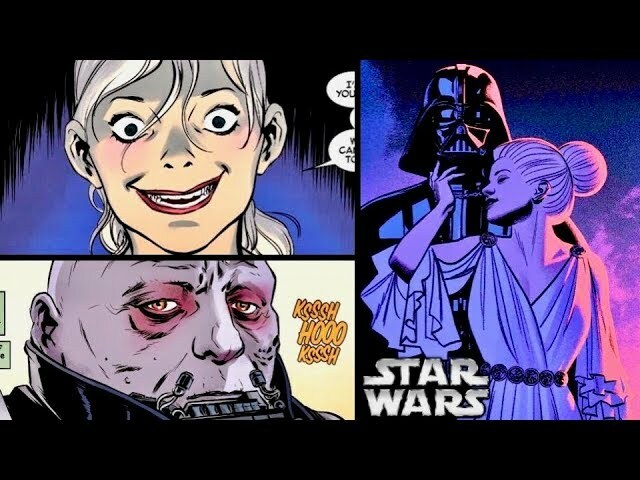 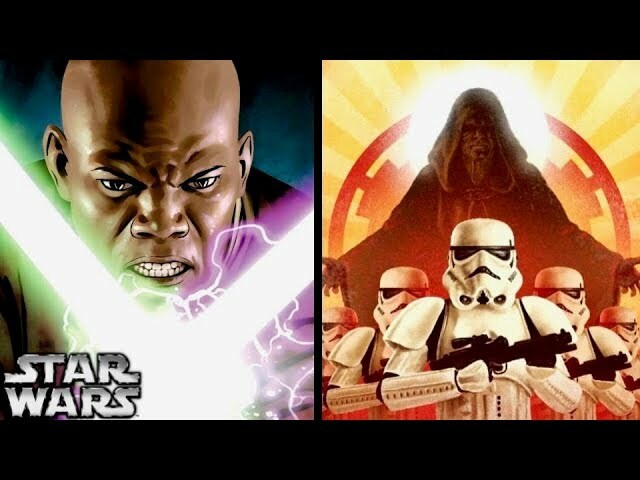 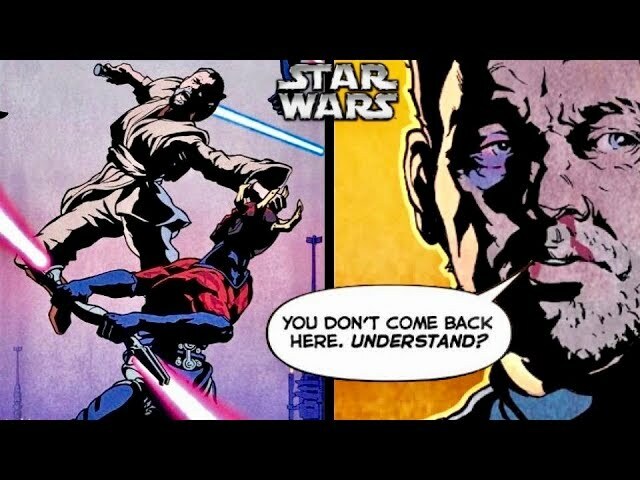 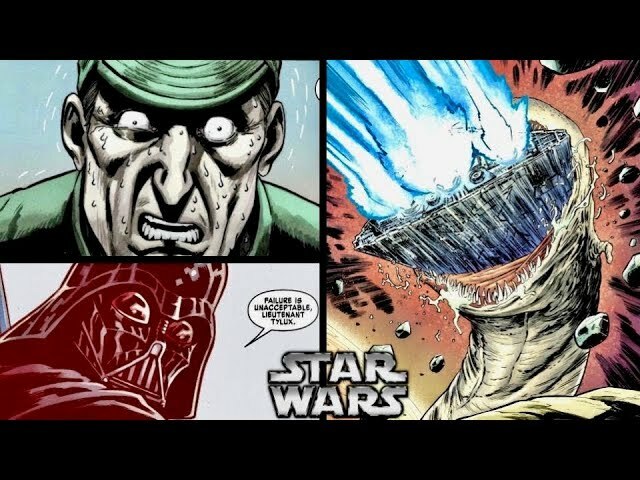 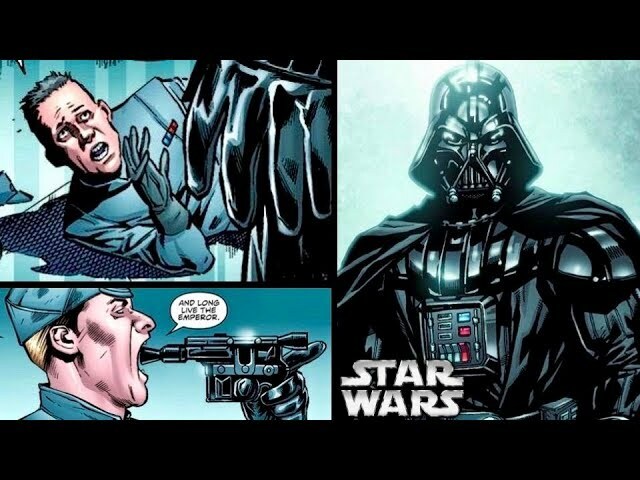 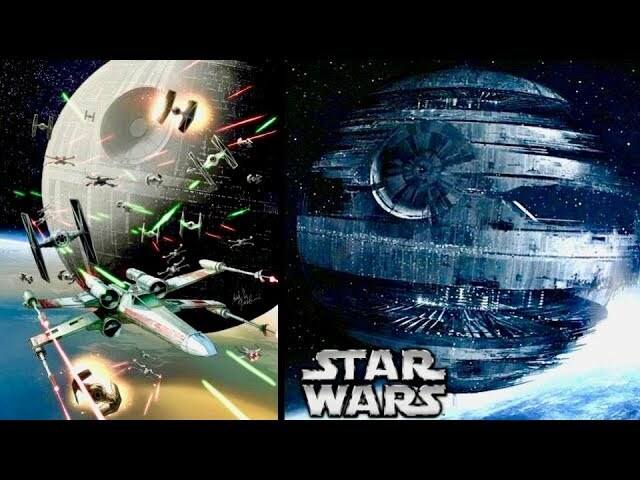 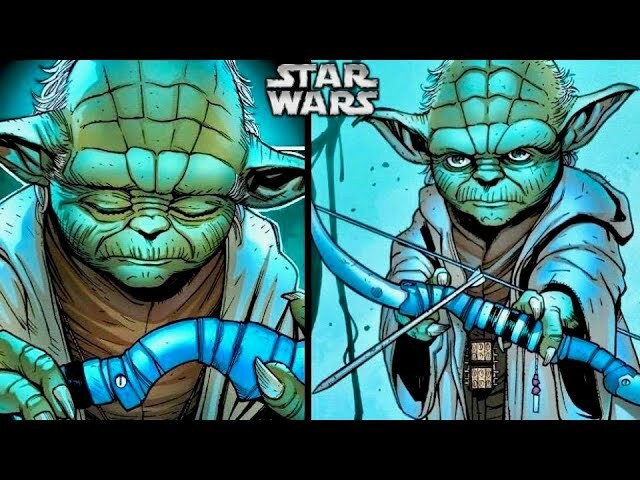 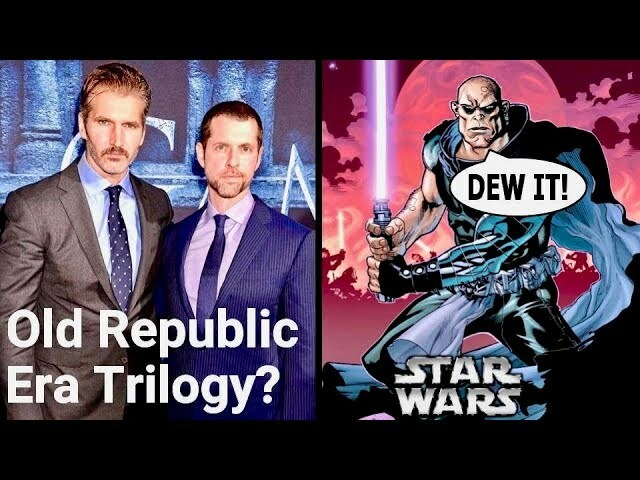 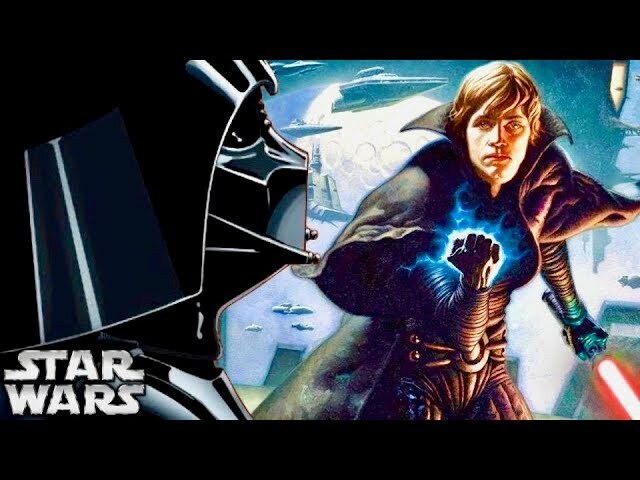 The Non-Canon Expert explains the weaknesses inherent in the actions taken by the Sith Lords of the Rule of Two era as pointed out by the ancient Sith Lord Momin, describing the hypocrisy of seeing the error of the Jedi in devoting themselves to the Republic and not the light side, and then choosing to devote themselves to obtaining/maintaining the Empire rather than devoting themselves solely to the dark side. 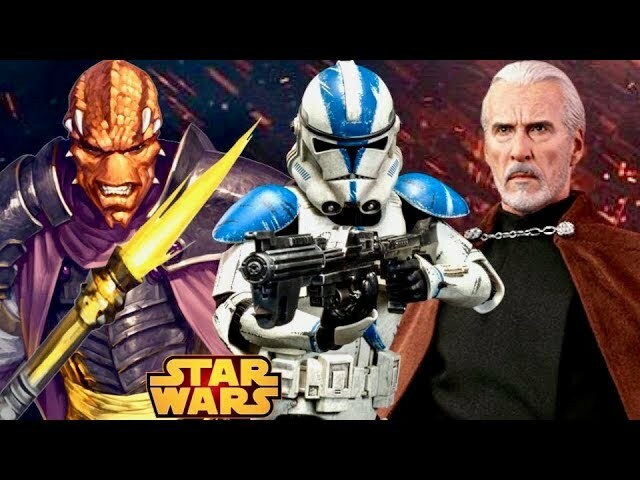 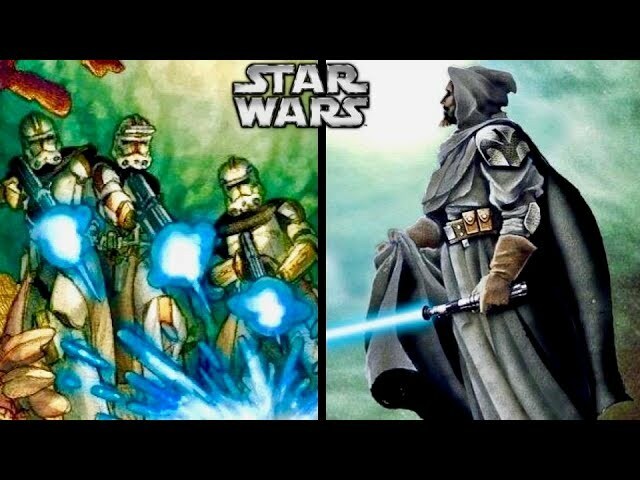 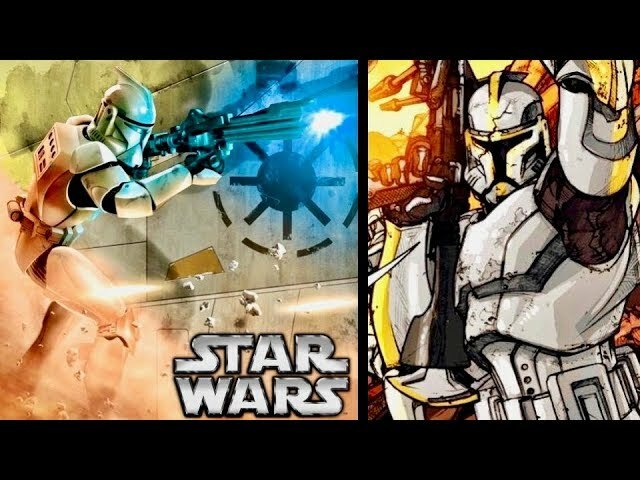 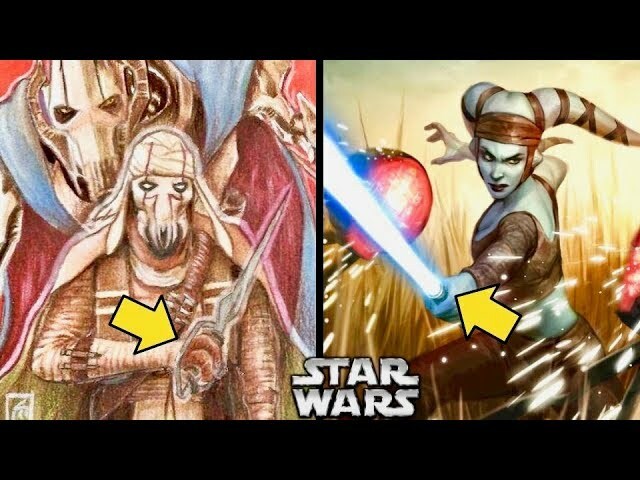 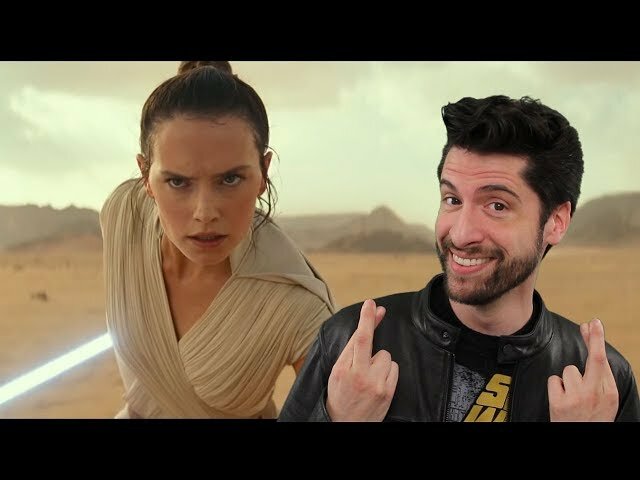 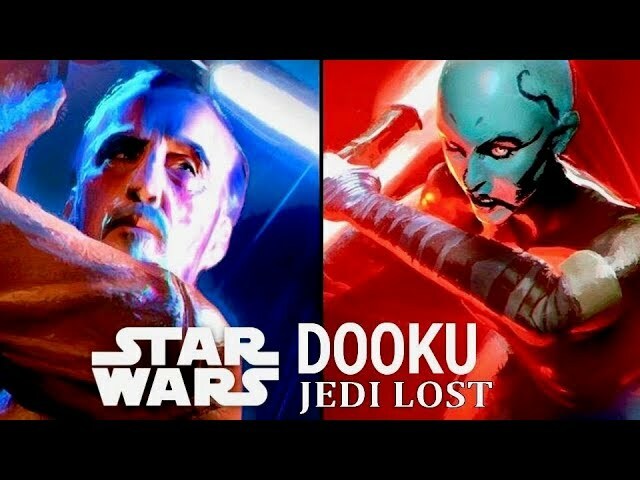 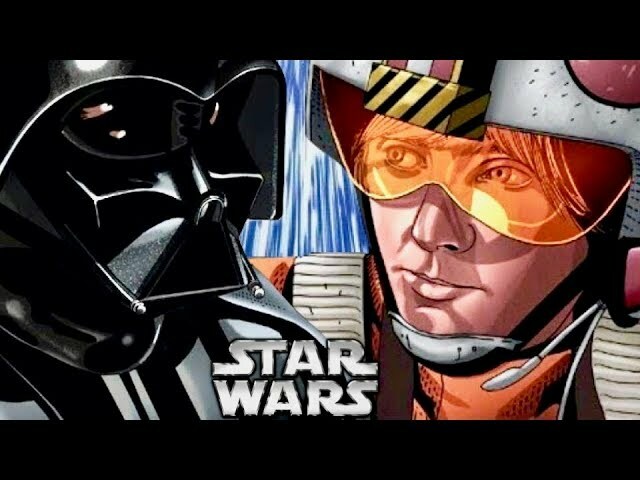 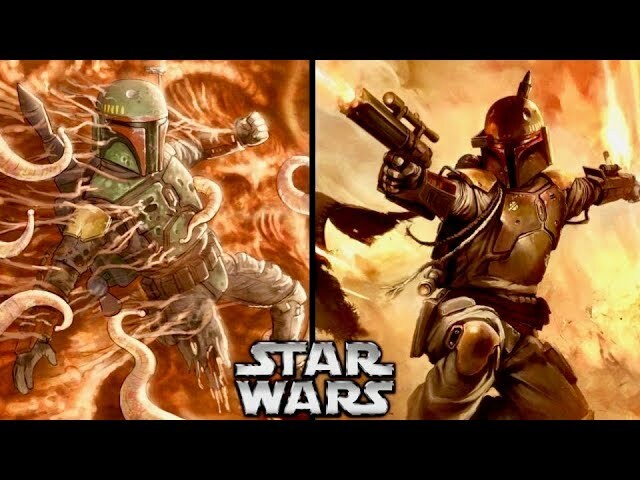 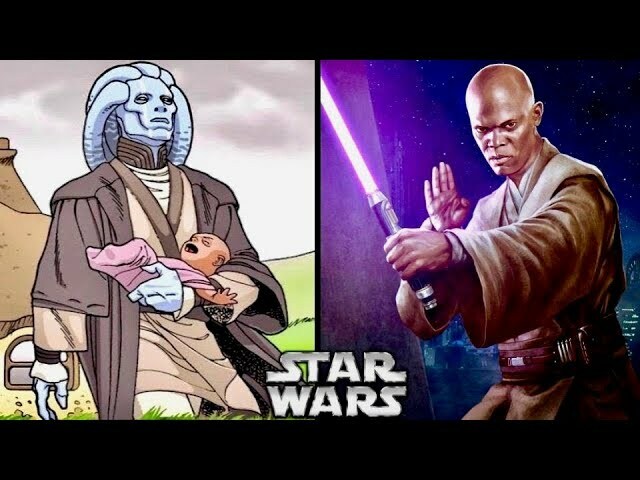 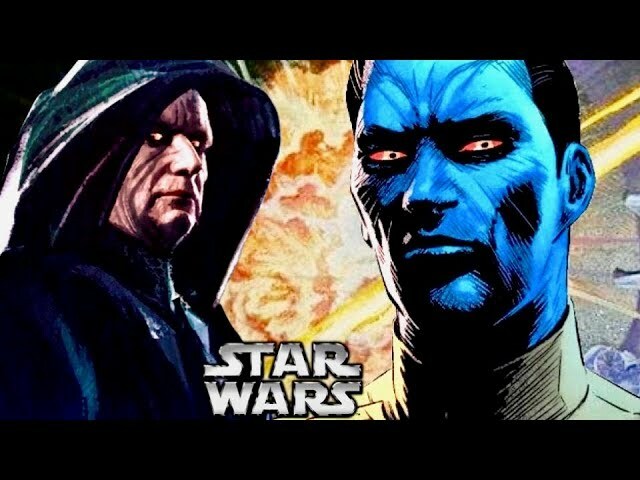 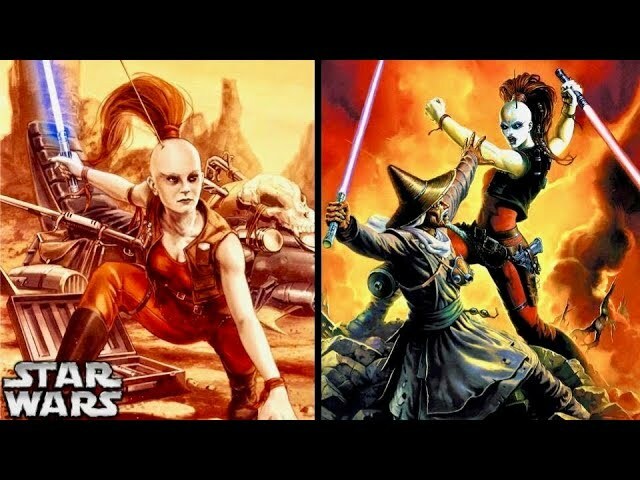 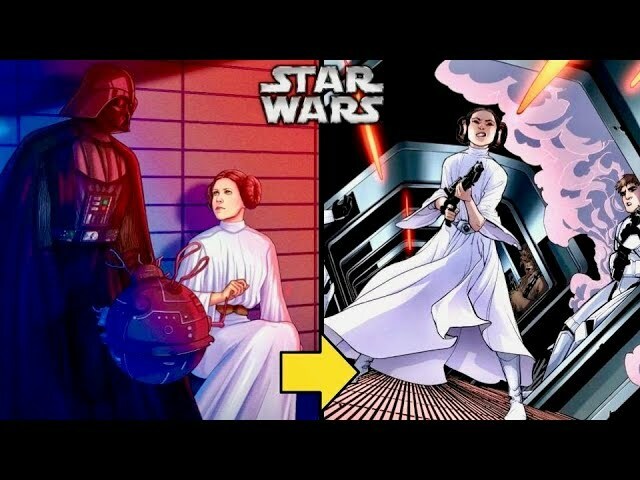 This video discusses the Canon character of Lord Momin and the aspects of the Rule of Two, but does make some references to the Rule of Two as it was seen in Legends. 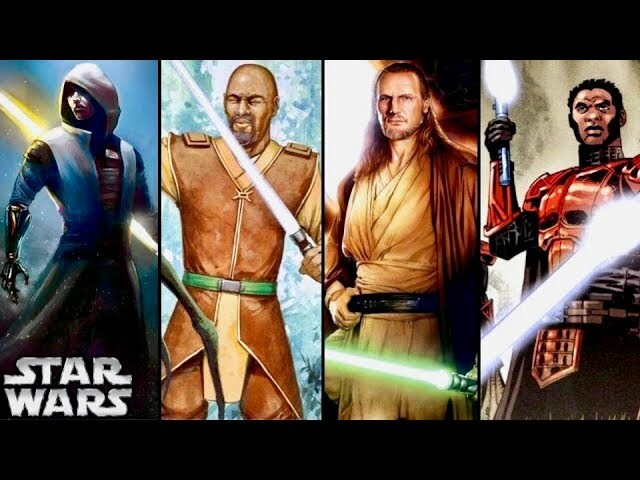 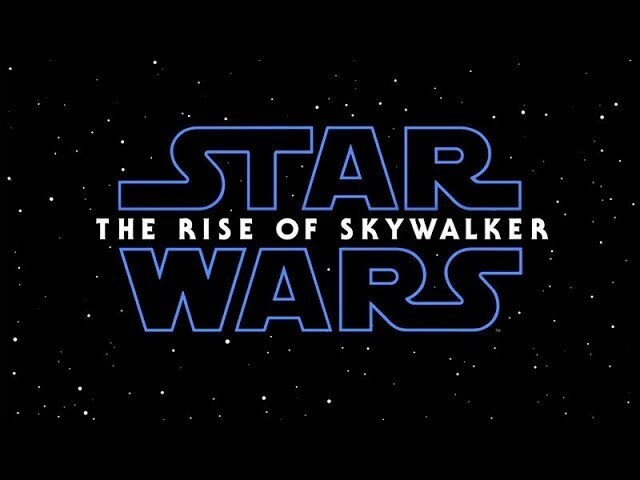 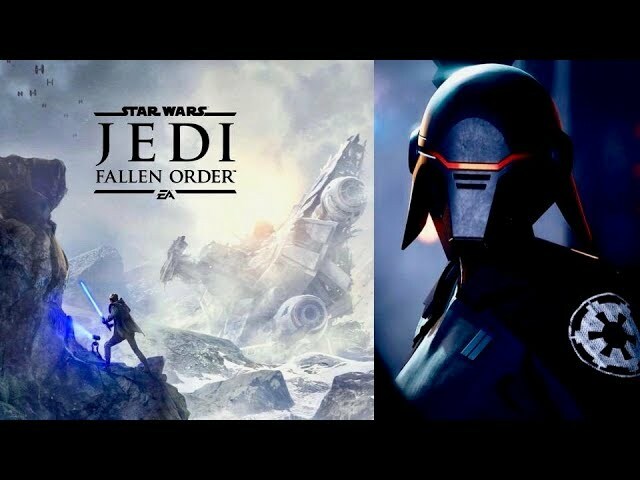 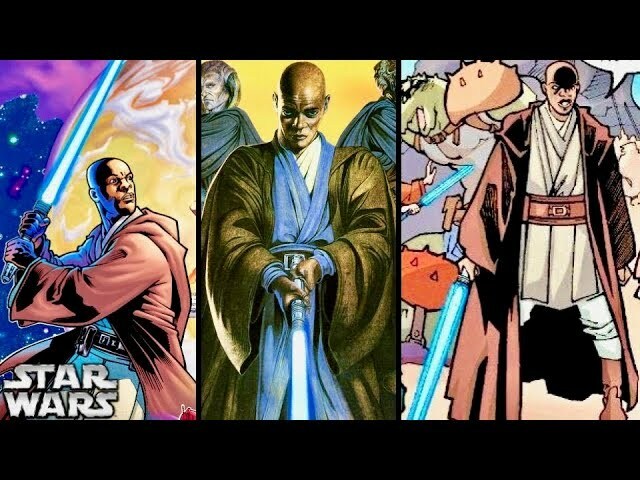 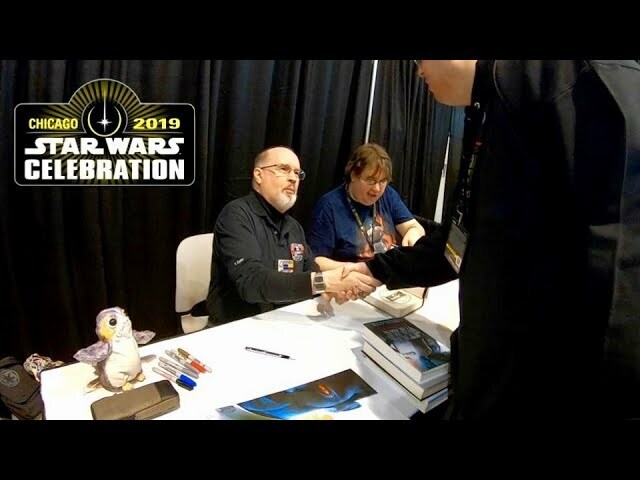 Where the Legends is referenced, that material is located in the Darth Bane trilogy (specifically the second novel "Rule of Two") and the novel Darth Plagueis. 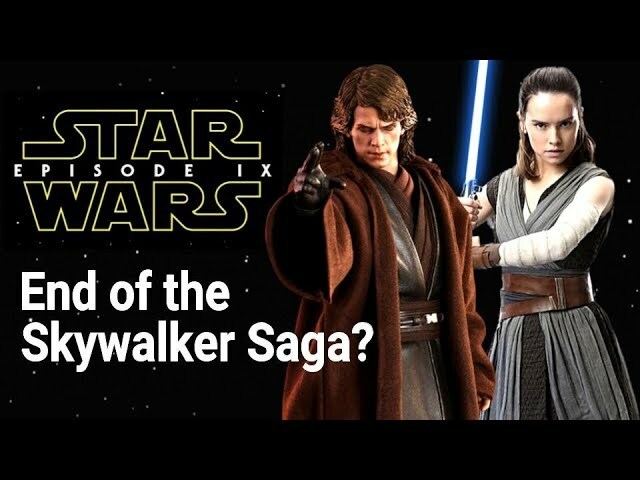 I hope that you enjoy the video!